Every October 24th, United Nations Day is celebrated across the globe to commemorate the founding of the United Nations and here are some ideas for your family to help celebrate the existence of this very important organization . 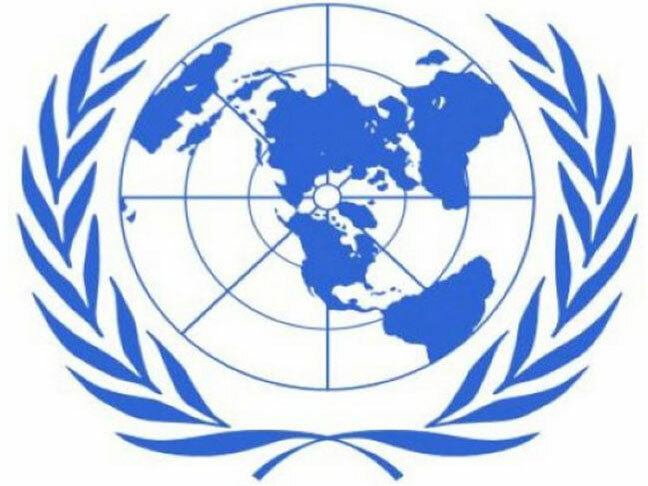 On October 24, 1945 the United Nations was formed when 51 countries ratified its founding charter and made a commitment to maintain international peace and security, to develop friendly international relationships and to promote social progress, higher living standards and human rights. Today in 2011, over 193 member states continue to keep the founding members commitment to peacekeeping and building, to developing and maintaining friendly relationships amongst nations and to promoting humanitarian efforts geared towards providing tangible assistance and relief across the world. United Nations Day provides an opportunity to teach children about different cultures and the importance of working together. In your neighborhood or perhaps even in your child’s school, consider getting people of different cultures together to celebrate. Your fair can have an assortment of tables, each representing a member of the United Nations, with samples of food, art and music from that culture. In addition to learning about different cultures, your children will learn how to work together with others towards achieving a common goal. Whether it’s heading to a local ethnic restaurant where they have nightly performers or attending a concert, ballet or opera, exposing children to the arts of another culture is a surefire way to peak their curiosity and provide a segue into cultural conversation. While you can certainly order take-out, consider getting the kids involved in making a traditional dinner from a selected country. If you’re really interested in this endeavor, you could even serve a four course meal and have each course represent a different country. While the ways you can celebrate United Nations Day are endless, the important thing is that you do something to open the door to conversation about the importance of getting along with others who are different and also helping those in need.